Replacement of mangroves lost from development, or from disasters, is important. 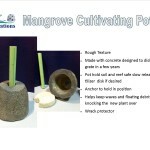 The Reef Ball Foundation has developed techniques for increasing the success of mangrove plantings. 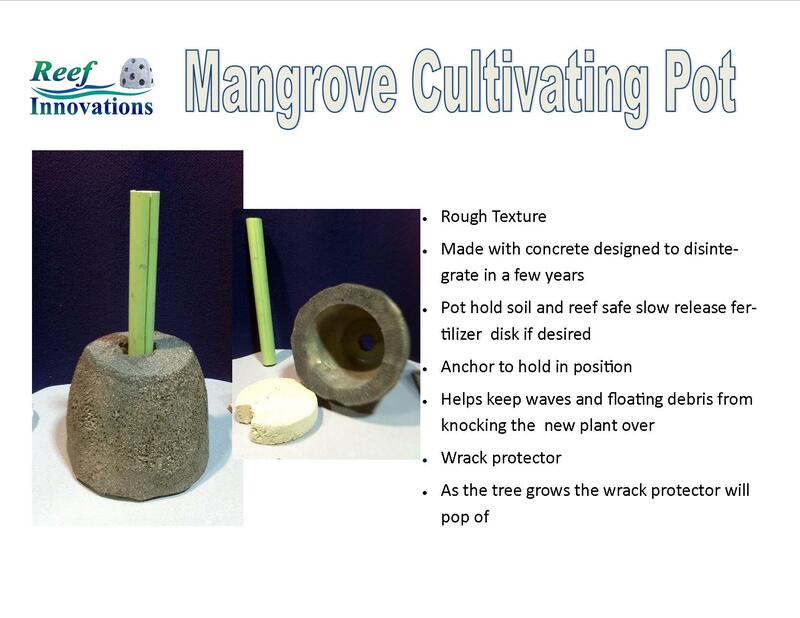 The mangrove pot, that breaks down over time is one of the recent developments. 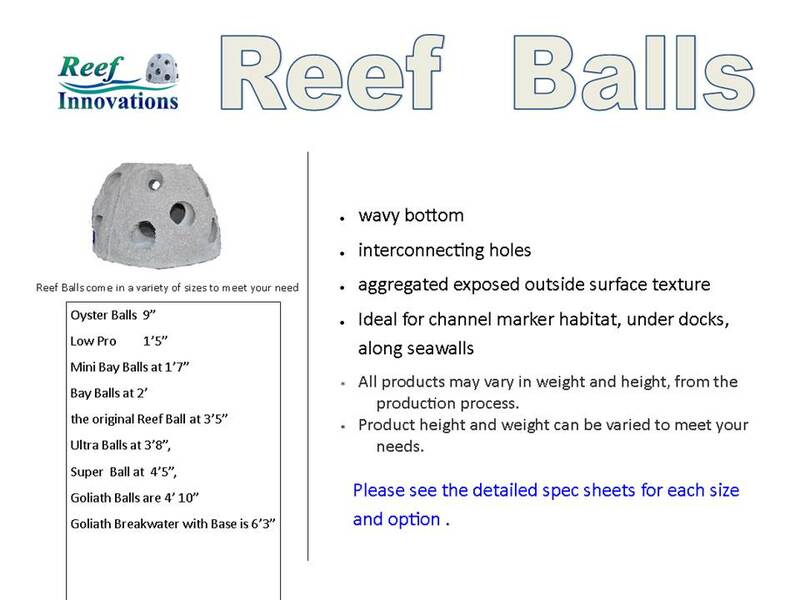 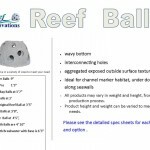 We have years of success using Reef Balls, in establishing a nursery for growing, and replacing areas where the wave action might keep natural growth from happening. 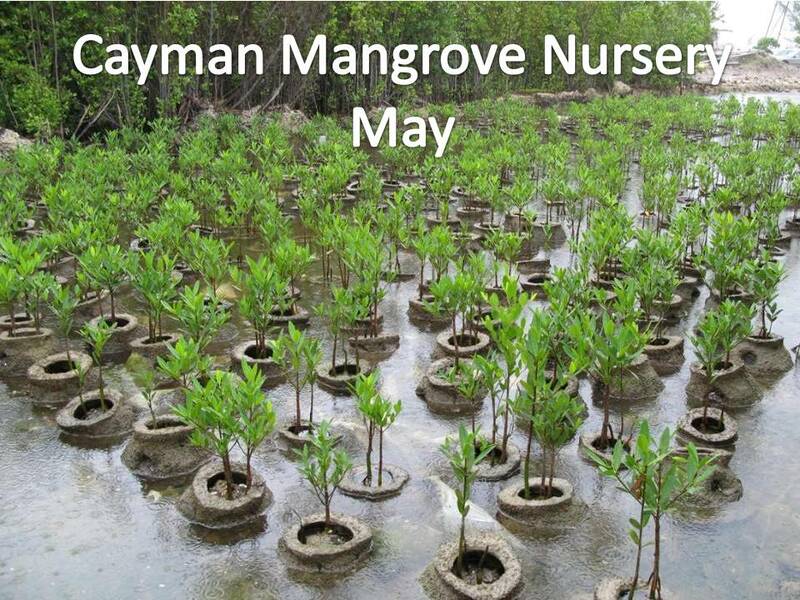 Red Mangrove grown in a nursery ready for placement along the shore.